SOFT UK publishes a number of information leaflets you can download to read, share or print. 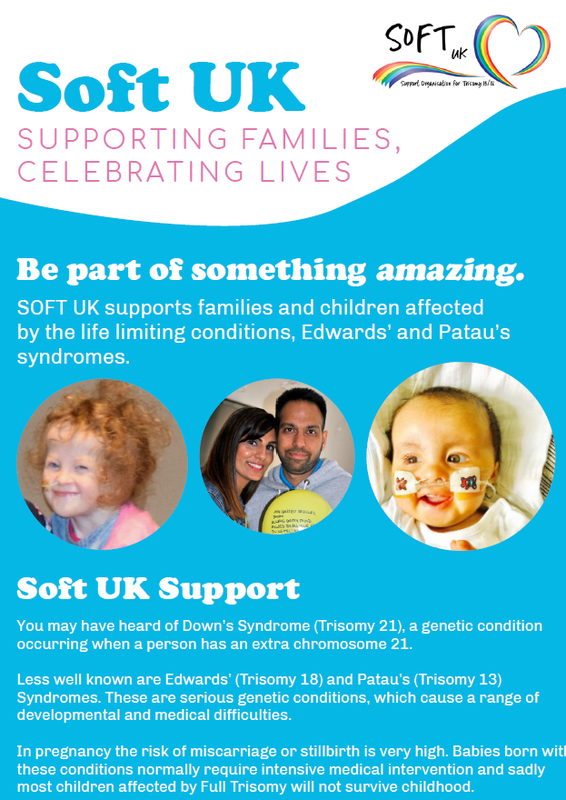 Our leaflets can be helpful to share with your support professionals, with family and friends or if you are raising money for SOFT UK. If you can't find the information you need, please contact us.